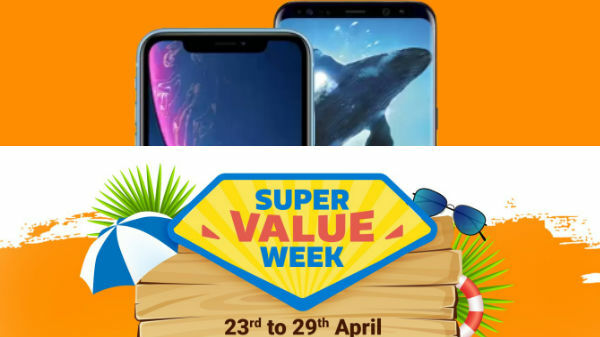 Realme is all set to launch the most powerful Realme smartphone, the Realme 3 Pro on the 22nd of April. The company has already confirmed that the smartphone will support super-slow-motion video recording, and can play graphics intensive games like Fortnite. 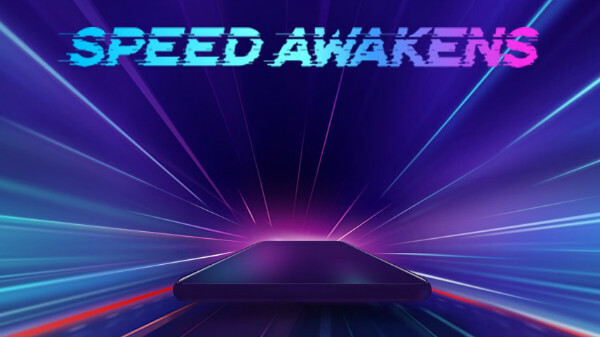 Now, with the latest teaser, the company has officially confirmed that the Realme 3 Pro can fast charge. Madhav Sheth, CEO, Realme has formally confirmed that the smartphone can offer 5 hours of talk time with 10 minutes of charging, and the smartphone is most likely to provide Super VOOC charge 3.0 technology. The Realme 3 Pro is expected to go head to head with the Redmi Note 7 Pro, which is Xiaomi's latest flagship Redmi smartphone with Snapdragon 675 SoC, up to 6 GB RAM and 128 GB storage. With features like super-slow-motion video recording and VOOC fast charging, the Realme 3 Pro might outperform the Redmi Note 7 Pro in some parameters. According to leaks and speculations, the Realme 3 Pro is expected to come with a big display with a water-drop notch design. The leaks and speculations claim that the Realme 3 Pro will be powered by the Qualcomm Snapdragon 710 SoC with at least 4 GB of RAM and 64 GB of internal storage, probably with a dedicated microSD card slot with dual nano-SIM card slots. 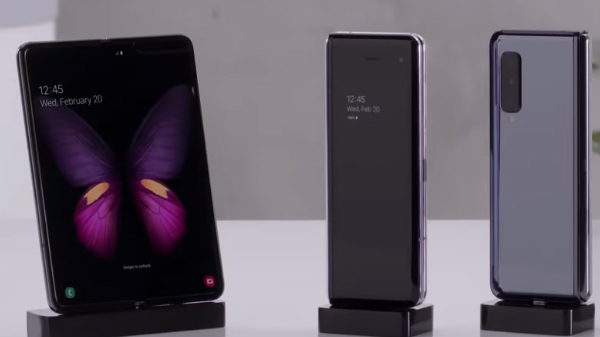 The smartphone is expected to feature a dual camera set up at the back, with a 16 MP Sony camera with support for super-slow-motion video recording. Realme 3 Pro will run on Android 9 Pie OS with custom Oxygen OS skin on top. The base variant of the Realme 3 Pro is expected to come with an aggressive price-tag and is most likely to cost around Rs 15,000, to compete against the Redmi Note 7 Pro and other value-for-money mid-tier smartphones.